Many people prefer to visit their local Urgent Care Center over the hospital’s Emergency Rooms because they are a much faster alternative that is more affordable. Patients often report numerous hours of waiting in the waiting area before even being seen by a physician at the Emergency Room. 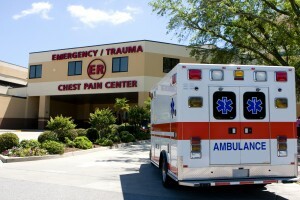 This makes sense because the ER sees patients with a wide range of medical emergencies, some that are life-threatening. Those patients needing more immediate attention receive medical care before others with lesser urgent needs. When a patient comes in with an illness or injury that is urgent, but can wait, that is what happens, you wait. Here is a typical list of ILLNESSES that we see at our 1st Stop Urgent Care. And, here is a typical list of INJURIES that we provide immediate care for at 1st Stop Urgent Care. Because the overhead, equipment, nursing staff and physician staff costs are significantly more expensive at an ER, your costs are higher. Some patients have reported to us that their costs at our Urgent Care Center were about one-fourth the price of the Emergency Room. The rule of thumb for visiting the ER instead of an Urgent Care center is when the injury or illness is life threatening. 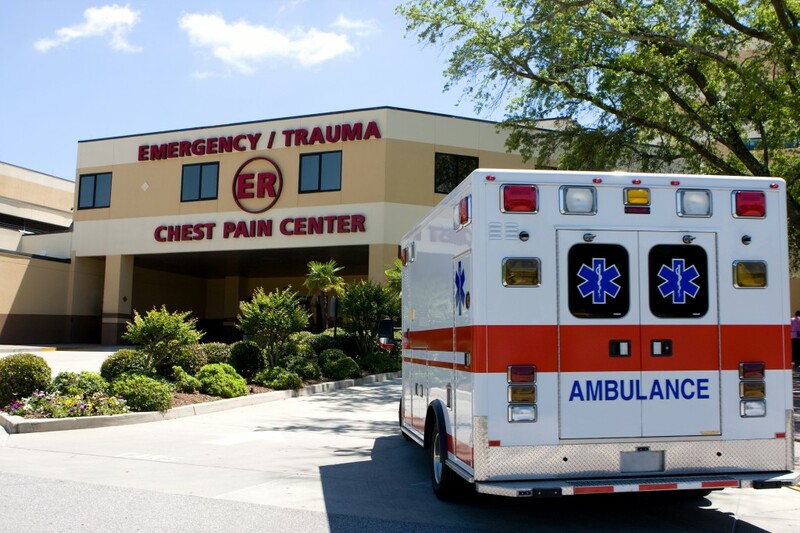 Here are some examples of when you should visit the ER instead of our Urgent Care Center. Chest pressure, fullness, or squeezing. Tightness, aching, or burning under the breastbone. Light headed feeling along with chest pain. Poisoning. Please note you should call your local poison control center first and ask for immediate home treatment advice-certain poisons should be vomited as soon as possible while others should be diluted with water as soon as possible. Such preliminary home treatment could save your life. 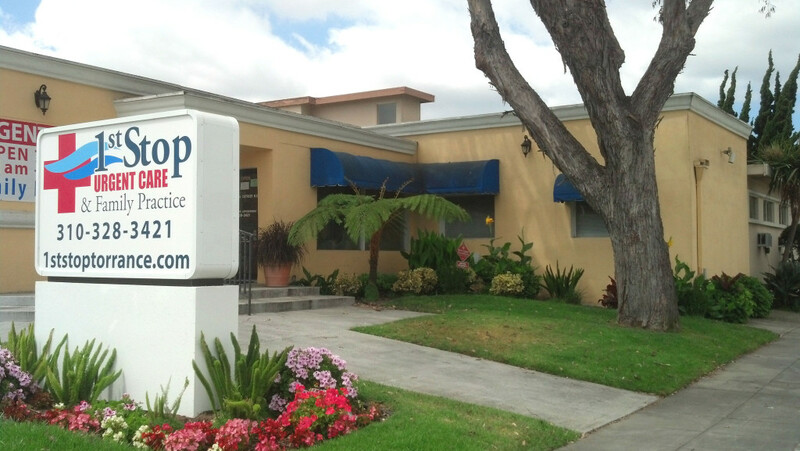 CALL US at (310) 328-3421 to schedule your appointment in advance! 1st Stop Urgent Care and Family Practice (formerly Coastal Medical) in Torrance, CA is a primary care clinic and urgent care center all in one. In addition, we provide occupational health services such as drug testing, annual physicals, pre-employment exams, and immigration physicals, to name a few. 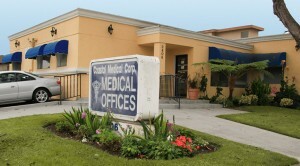 We are a more affordable, more convenient and more friendly alternative to the ER! Call or come in today.